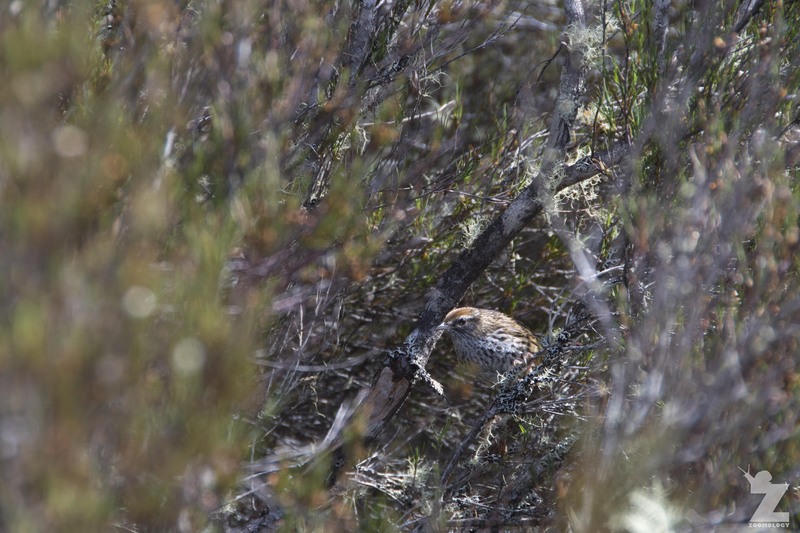 While tramping in the Kaweka & Kaimanawa Forest Parks, New Zealand, (see our previous blog post on that adventure here) we came across a curious sound emanating from some scrub within the wetland we were walking through. In between calls, the foliage would shake gently as it made its way to a new vantage point. From the distinctive sound it was making, I was pretty sure I knew who was watching us. It wasn’t long before we caught a glimpse of this vocal, yet secretive, onlooker. It was a mātātā, a New Zealand fernbird. Mātātā are widely, but patchily distributed, being locally common in suitable habitat. They occupy specific habitats, primarily in the form of dense, scrubby vegetation. They have been found in wetlands, dry shrubland, tussock-covered frost flats, pakihi vegetation and saltmarsh reeds. What do Mātātā Look Like? Mātātā are small in size, marginally larger in body size to a house sparrow. 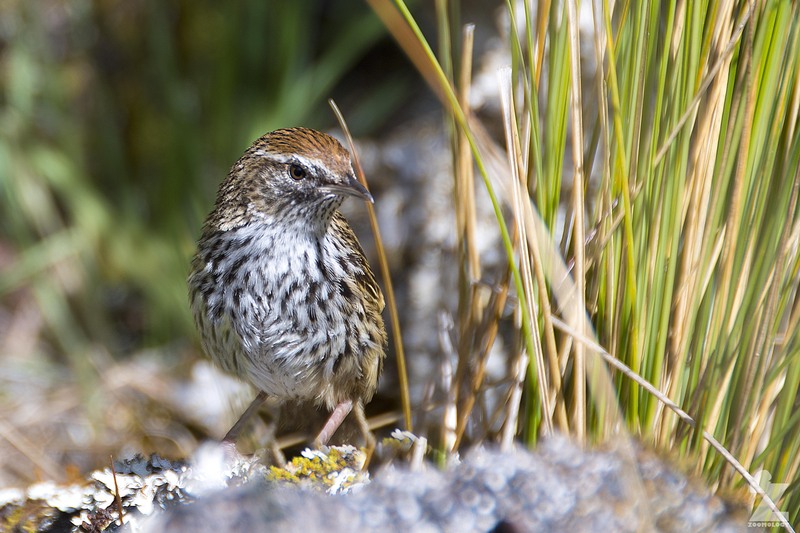 In fact, early settlers called them swamp sparrows. They measure from bill to tail-tip roughly 18 cm when fully grown. Half of this length can be just the tail. Their upper parts are rich brown in colour with darker brown streaking, and their underparts are white with brown spots. Their tail is long and slender with a tattered appearance. 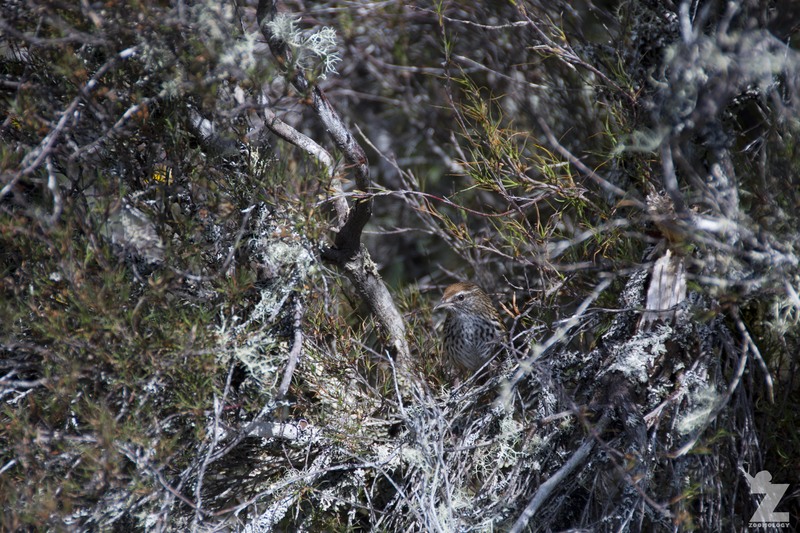 Mātātā are reluctant to fly and remain hidden within dense scrub unless they are calling from the top of raupō for example. They are capable of occasional short flights and do so with their tails pointing directly down. Although they are considered to be weak in flight, young mātātā will fly distances to establish new territories. 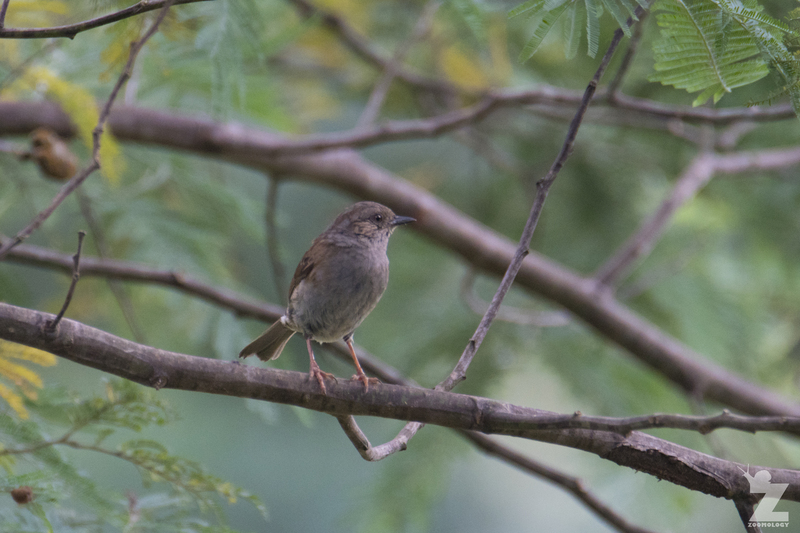 Another small passerine that the mātātā could potentially be confused with is the introduced dunnock (pictured below). Dunnocks, however, are smaller with darker underparts, lack the long, tattered tail and exhibit much more in the way of flight capabilities. What do Mātātā Sound Like? Their crackles, tchips, tchweets, chichi-ows along with various other interesting vocalisations can be heard here under the ‘sounds’ heading. Māori revered mātātā as oracles (manu tohu) interpreting their calls as heralding success or failure in future events. If it cries “kore ti, kore ti” then the bird is predicting failure. But, if the cry changes to “tori ki, toro ki, toro ki, kuri, kuri” then it is a token of good fortune. Its ordinary cry of “te, te, te” does not appear to have contained a message. To some tribes, the mātātā is also considered tapu (sacred). When a chief died and was buried, men would catch a mātātā to be used in a ceremony which helped lead the dead man’s spirit to Hawaiki (the legendary Polynesian homeland). 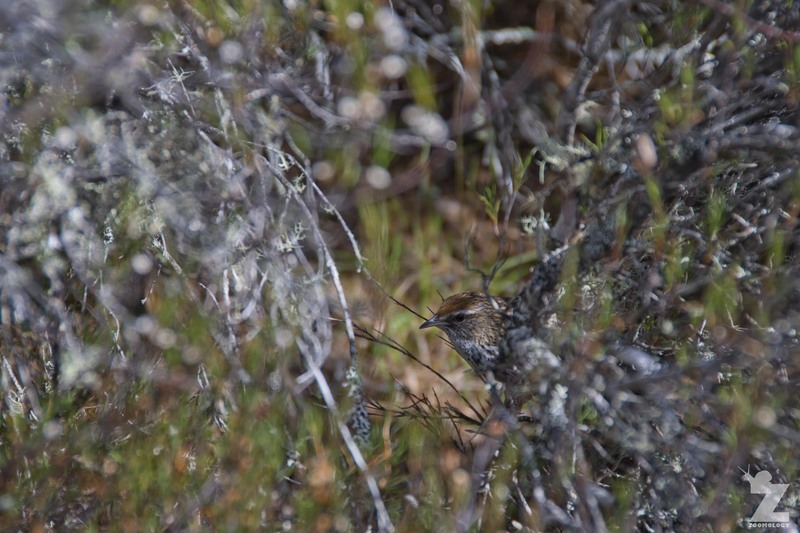 In the 19th century, Buller when discussing New Zealand birds described fernbird as ‘one of our most common’. This has however since changed due to the subsequent drainage of wetlands, and destruction/modification of suitable mātātā habitat primarily due to European settlement. Almost 90% of New Zealand’s wetlands have been destroyed since the 1800’s. Many of the remaining waterways, lakes and wetlands are in a degraded condition as a result of human activities. 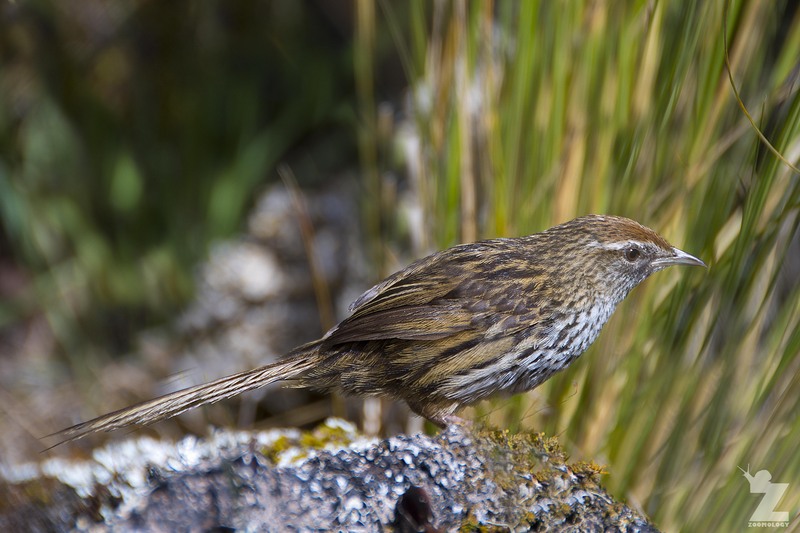 A sixth subspecies, the Chatham Island fernbird B. rufescens, is now considered extinct. UPDATE 28/2/18 One of our readers, David Thomas, has brought this article to our attention. It states: “New Zealand Fernbird (Bowdleria punctata) is being moved to genus Poodytes and is being split into P. punctatus and P. caudatus following the application of criteria set out by Tobias et al. (2010).” Interesting news! Mātātā are insectivorous, occasionally eating seeds and fruit. There has been one recorded event of a fernbird eating a skink. Foraging among leaf litter is not uncommon on southern islands, where they hold up leaves with one foot while inspecting the underside for invertebrates. They are a potential indicator of wetland health because they are dependent on the presence of high quality and ecologically diverse habitats and rich food supplies. For more information on mātātā, check out our ‘References and Further Reading’ section below, or ask us a question in the comments! Looks a little like a cross between a sparrow and a thrush doesn’t it? Cute little fella though. Lovely pics as always. So true! And the huia! I was amazed last year to see a stuffed huia in a museum in Leeds, England…might help explain why they went extinct! Thank you very much, Wendy! Tom and I have been busy away this last month with fieldwork, so I haven’t had much time for perusing your blog! I’m really looking forward to sitting down and catching up with your latest installments of your tales from the bush. 😀 Chat soon! Great find and lovely images. 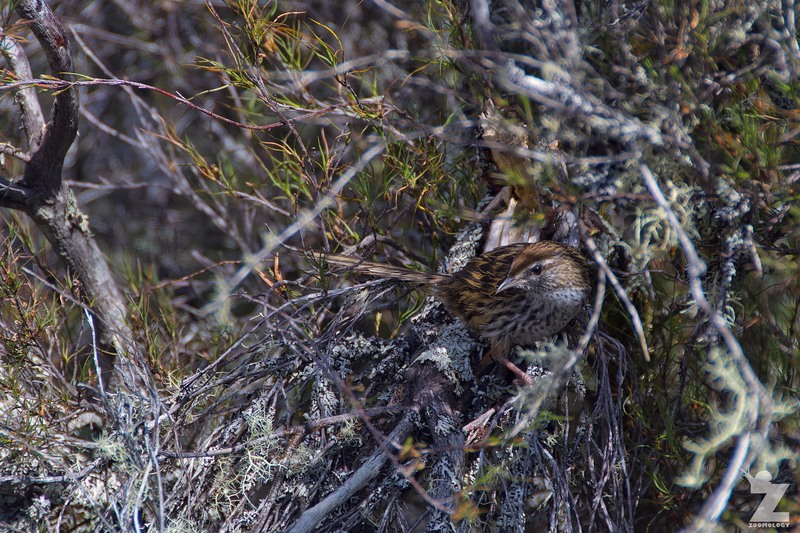 Worthy and Holdaway note that although fernbirds are currently found in thick wetland vegetation and tangled scrub, they were probably, before people and Polynesian rats arrived, found throughout NZ’s tall forest,. Thanks, Mike! That’s really interesting. I’ll have to add that to the post. 🙂 Do you have the reference for that handy? I’ve had a quick browse, but I can’t seem to find it. 90% of wetlands are destroyed. Hard to believe when you visit NZ with its richness of nature.